Meet Bart-man and Robin! It always a pleasure to capture images that mark the start of a new season. 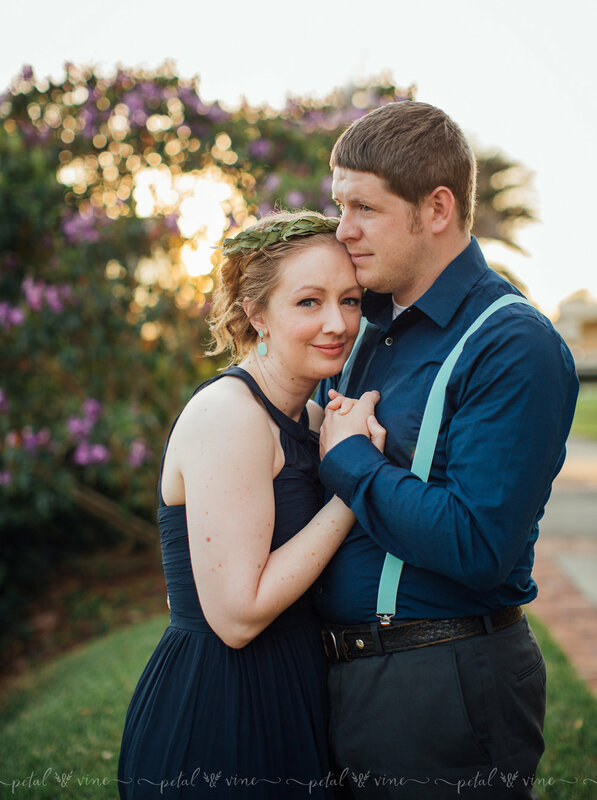 These engagement photos for Robin and Bart do just that, they help commemorate the start of a new life together. 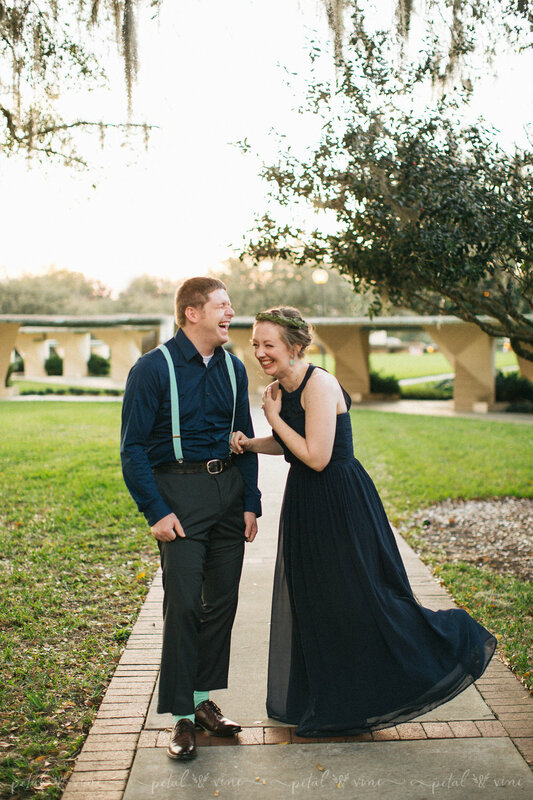 It was an absolute joy to work with such a fun and adorable couple. 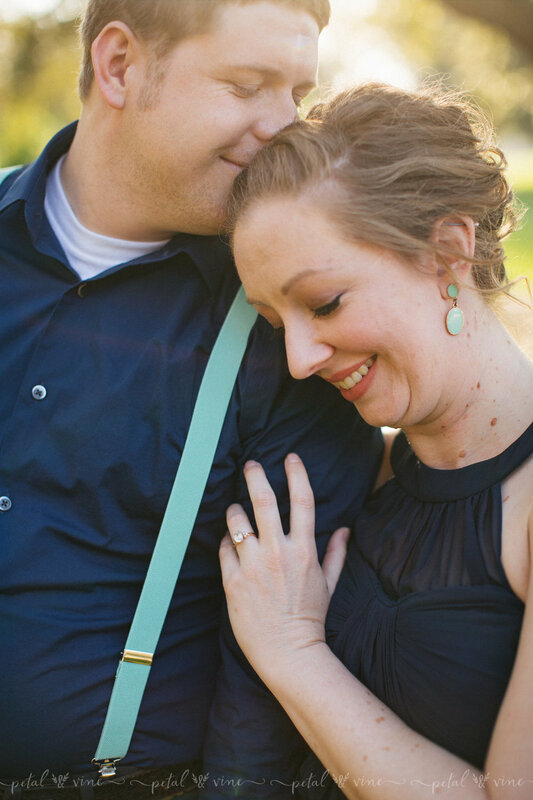 Here are a few of my favorite images from their engagement session! Stay tuned for photos from their upcoming wedding. I'm really looking forward to sharing them with you! If you're interested in booking an engagement, lifestyle, or family session, in Lakeland, Tampa, Plant City... or surrounding areas such as... St Petersburg, Clearwater. Winter Haven, Auburndale, Celebration, Orlando, Winter Park, and more, please take a moment to contact Petal & Vine Photography.